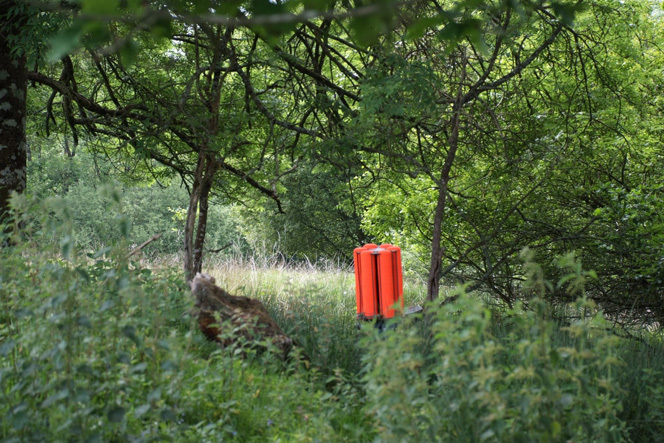 Bright coloured clay shooting traps stand out and are aimed at beginners and aid visability when in the air. Clay shooting means a lot to me I shoot clays in competions myself and really would like to encourage everyone to have a go. So why not join me for a lesson or just let me help you achieve what you would like out of the sport. I have a range of shot guns and cartridges to suit all ages or please bring along your own clay shooting gun. 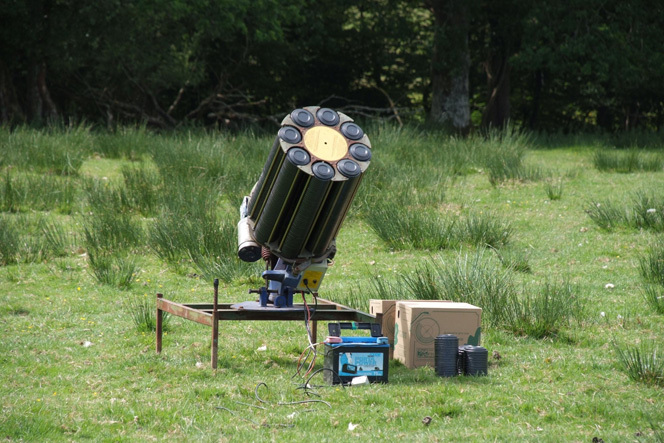 I use automatic clay shooting traps to give a range of clay shooting targets. Come along and enjoy a friendly relaxed clay shooting experience. The clay shooting trap dispenses the round, clay target upon a remote, electronic signal.